The Babushka Ballerina bride is the kind of girl who really wants to put on a show for her guests; she’s not flashy, she just wants everyone to have a great time. Food Trucks, backyard weddings, receptions at a favourite Italian restaurant, ceremonies under century old fig trees. The venues, themes and styling is endless but it’s always creative and far from predictable. 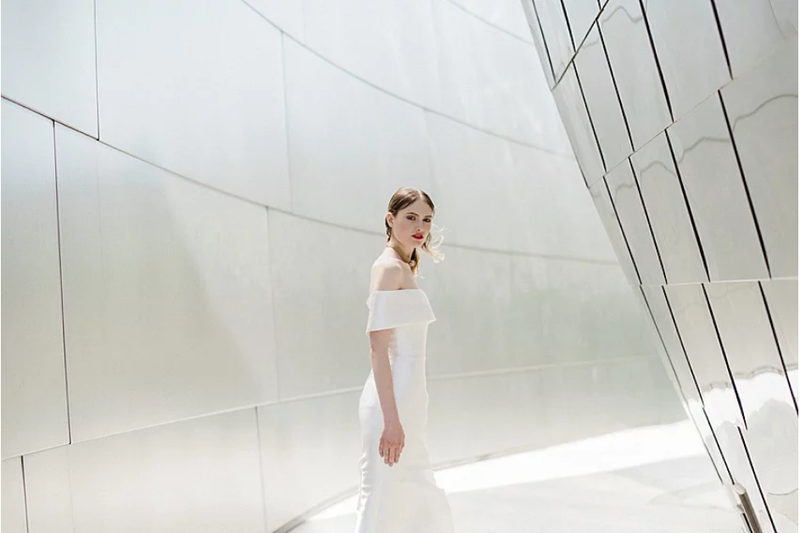 The Babushka Ballerina bride can be described as nothing less than an original, down to earth cool chic bride and we’re so lucky to be a part of her day.